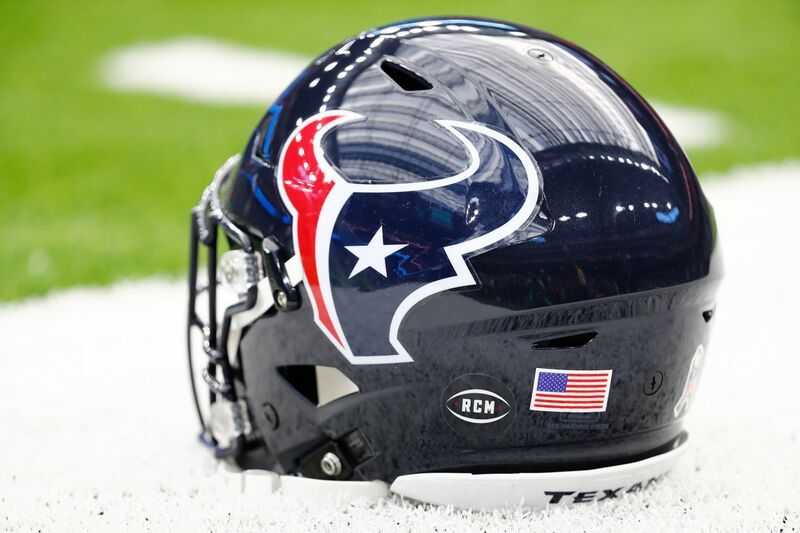 HOUSTON - When the Houston Texans take the field on Monday night against the Tennessee Titans in their first game since Robert "Bob" McNair died on Friday they'll all carry a reminder of the team's late owner and founder. Team owner Bob McNair passed away Friday after a long battle with skin cancer . 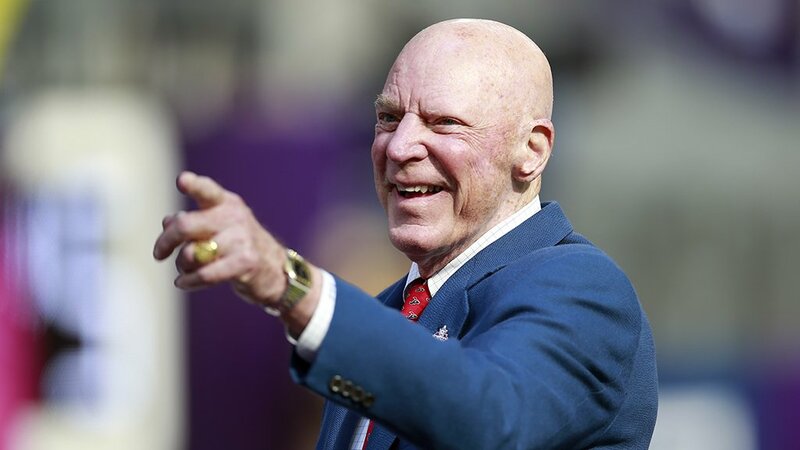 RELATED: Houston Texans owner Bob McNair dies at 81 Athletes, NFL teams pay tribute to Texans owner Bob McNair Bob McNair brought football -- and so much more -- to Houston While McNair hadn't been around the team much this season as his health declined, he'd been a near constant presence in years past. The Texans will honor McNair during the game by wearing a decal on their helmets with his initials, RCM.McNair's son, D. Cal McNair, released a statement this morning on his father's passing and how badly he wanted to bring a Super Bowl victory to Houston. "A man as accomplished as my father saw few dreams go unrealized in his lifetime, but I know he would have traded a great many of them to bring a Lombardi trophy to Houston," he said. "Since McNair's death, condolences from players, fans and other NFL organizations have poured in.Defensive star J.J. Watt said McNair gave him and so many others a chance to play football in Houston.Houston Mayor Sylvester Turner said McNair was more than a team owner as he and his family showed generosity to many community and local philanthropic causes.But one of the main things McNair is credited with is bringing the NFL back to Houston and being the driving force behind getting NRG Stadium built.The players all held a moment of silence for McNair before practice on Saturday. "He so deeply longed to earn a Super Bowl title for Houston as the ultimate reciprocation for the love and fulfillment this community showed him over the years.